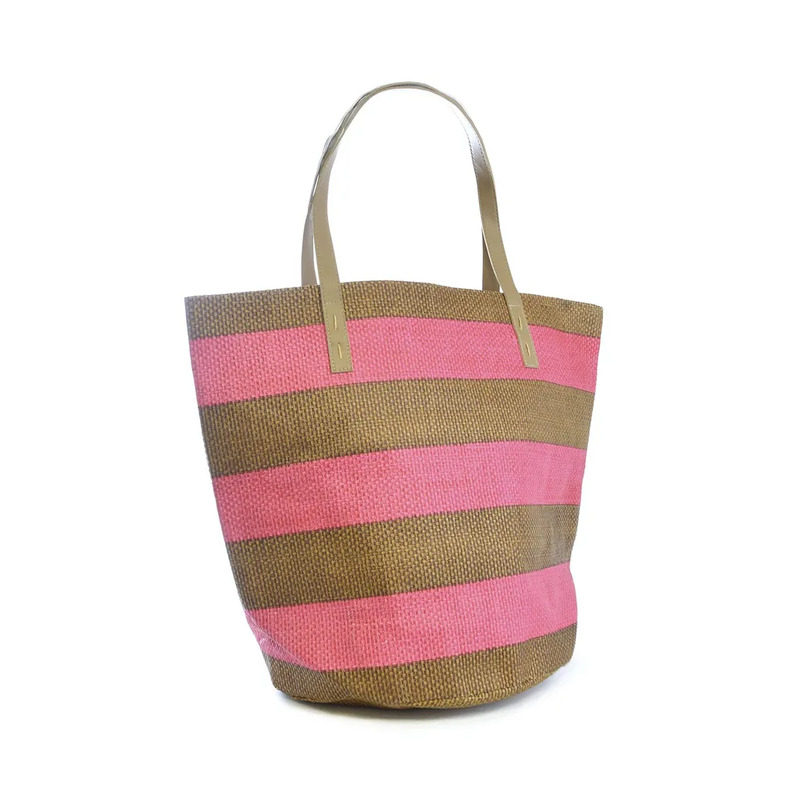 Paper straw PU handle bag. Fully lined with internal pocket. Dimensions: 52cm x 42cm x 26cm.